The method must be suitable to count empty cans without ends, being transported using mass conveyors at typical conveyor speeds ranging from 20 meters/min to 45 meters/min. The conveyor width can range from 900mm to 2 meters wide. The manufacturing environment may introduce challenges regarding access to equipment and achieving direct line of vision to moving cans. The system must provide real time information that can be used to control the production flow of palletised empty cans. The video link shows the can making process https://vimeo.com/196498549. 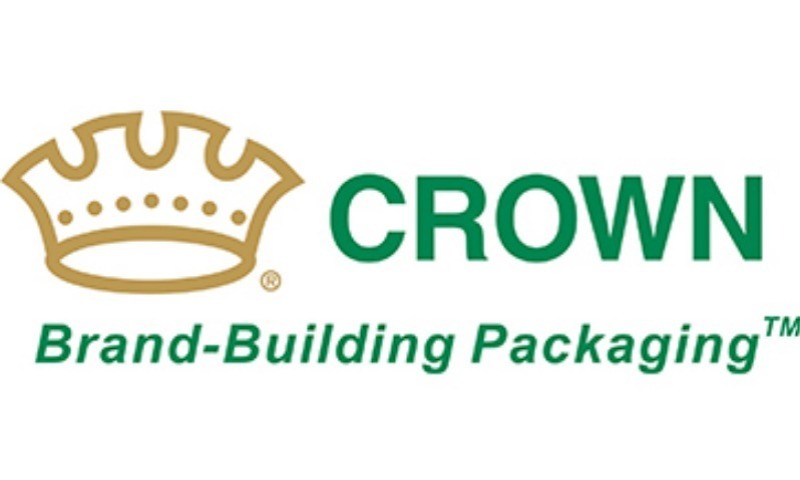 Crown are seeking collaboration with individuals, academic and industry participants to identify solutions.